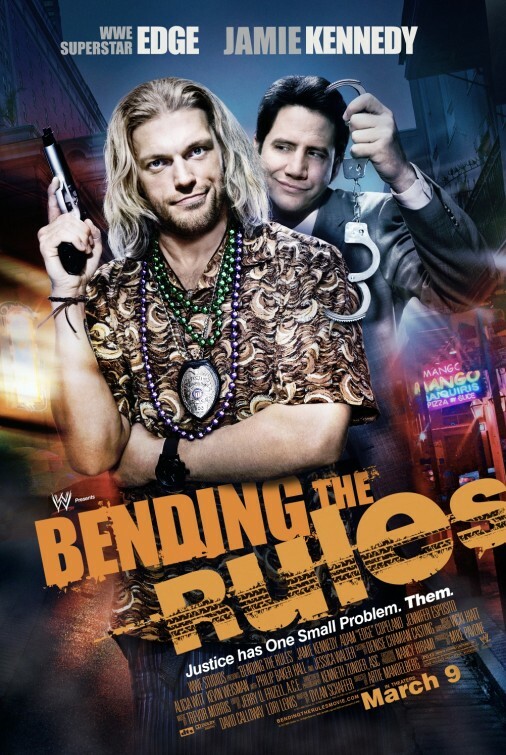 Here's the poster for WWE Film's buddy cop comedy BENDING THE RULES. The movie is directed by Artie Mandelberg and stars Adam "Edge" Copeland, Jamie Kennedy, Jennifer Esposito and Alicia Witt. 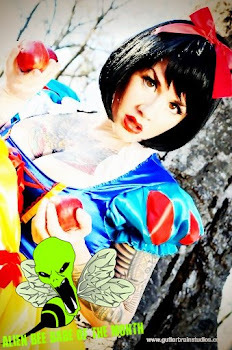 Look for it on March 9th. A timid New Orleans assistant district attorney joins forces with the cop he recently failed to prosecute to find his father's beloved Studebaker, leading them to become a target of the local mob.